Karuizawa is a silent distillery, with bottles from it fetching a fortune in the secondary market, and prices continuing to rise. 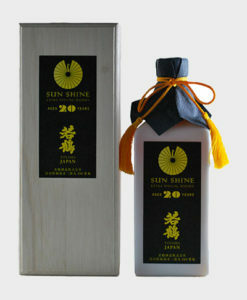 This particular bottle was distilled in 1997 and matured for 16 years until finally being bottled in 2013. 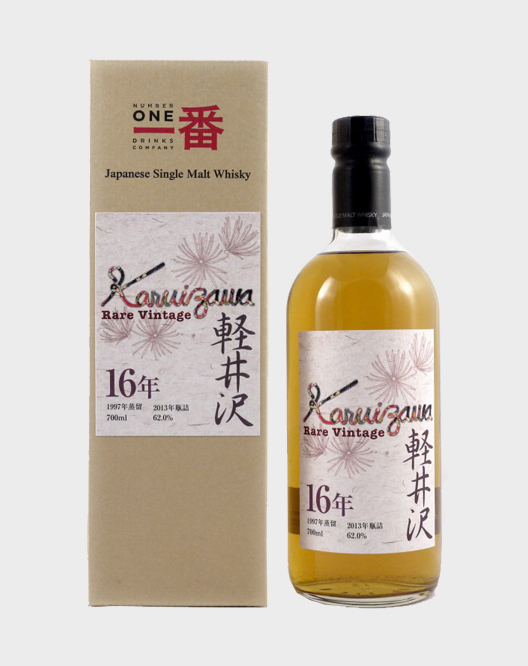 Like everything else from Karuizawa, it is absolutely amazing.